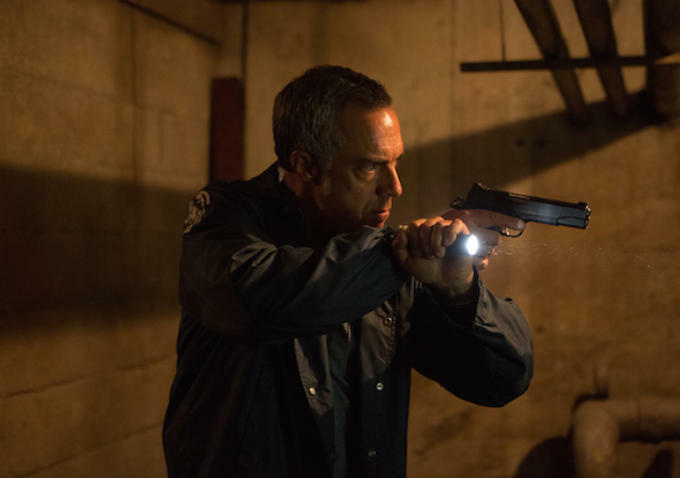 Fans of the Amazon Prime Video series Bosch got a double dose of good news today. Amazon today announced it has greenlit a sixth season of the longest-running Prime Original, Bosch. Season five of the Emmy-nominated series is currently in production and will launch on Amazon Prime Video in 2019. Based on Michael Connelly’s best-selling novels, the one-hour series Bosch stars Titus Welliver (Lost) as homicide Detective Harry Bosch, Jamie Hector (The Wire) as Detective Jerry Edgar, Amy Aquino (Being Human) as Lt. Grace Billets, Madison Lintz (The Walking Dead) as Maddie Bosch and Lance Reddick (The Wire) as Deputy Chief Irvin Irving. “Bosch is a customer and critical favorite and Amazon Prime members are fans of this long-running series that delivers strong storytelling, complex characters, and exceptional performances. We are happy to continue to work with Fabrik, Michael Connelly, and the rest of the team on this artful procedural drama,” said Albert Cheng, Co-Head of Television, Amazon Studios.